Wednesday, August 22, 2018 - This must be without a doubt the quickest firing of 2018. 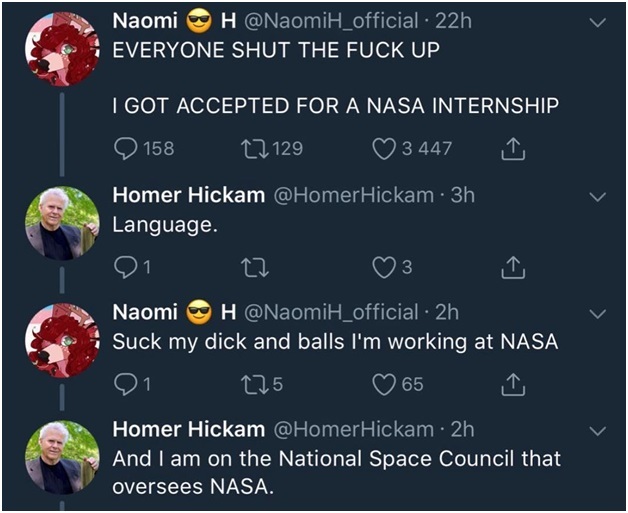 This ill mannered Lady named Naomi H secured an internship at NASA - Not the local political outfit but the space agency but was fired in less than day. Reason? 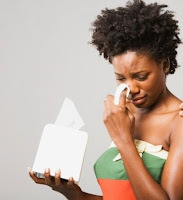 She took to social media to celebrate and cursed everyone including her boss. 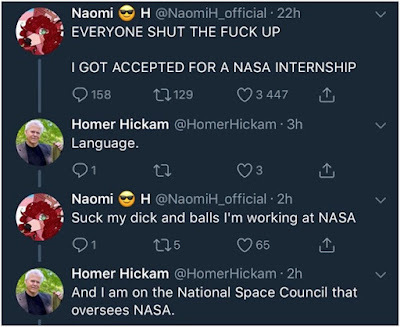 And just like that, she lost the internship. This is why people should be careful with what they post on social media.